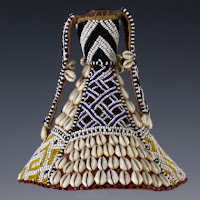 San Francisco Tribal is an association of tribal art dealers from the San Francisco Bay Area. The association is comprised of 13 experts in African art, Oceanic art, Asian art, pre-Columbian art and North American Indian art. 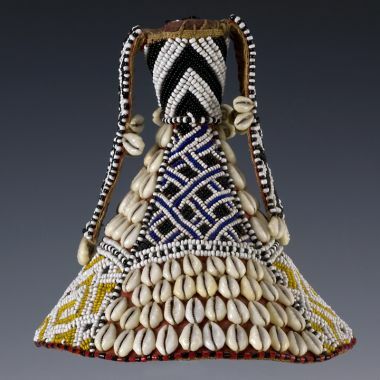 The members offer a wide range of high quality sculpture, masks, textiles, ceramics, weapons, shields and jewelry from ancient and traditional cultures and are committed to a standard of excellence and professional conduct.